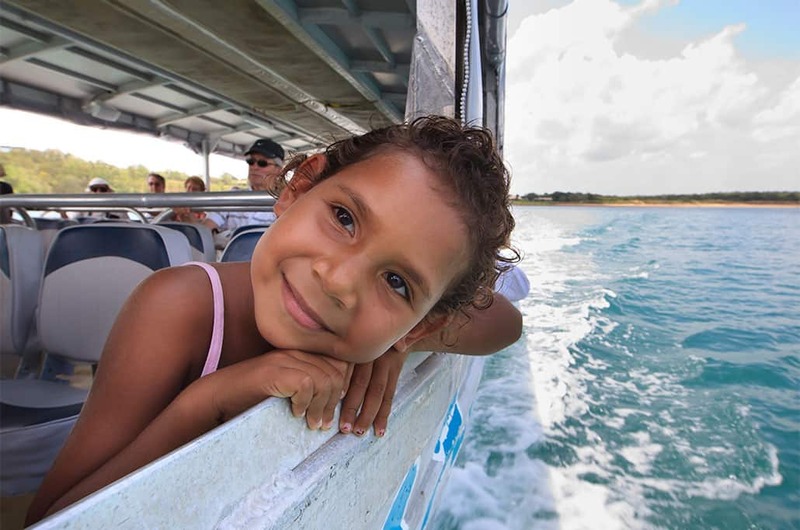 Become immersed in the ancient Indigenous cultures and prehistoric landscapes of Australia’s Northern coastline on a voyage of discovery that takes you far off the beaten track in Arnhem Land, to the very tip of Australia at Cape York, and into the Torres Strait. On this expedition of the remote Northern Australian coastline, experience traditions unchanged for centuries, sacred rock art and remote lands only permitted accessible by a fortunate few. 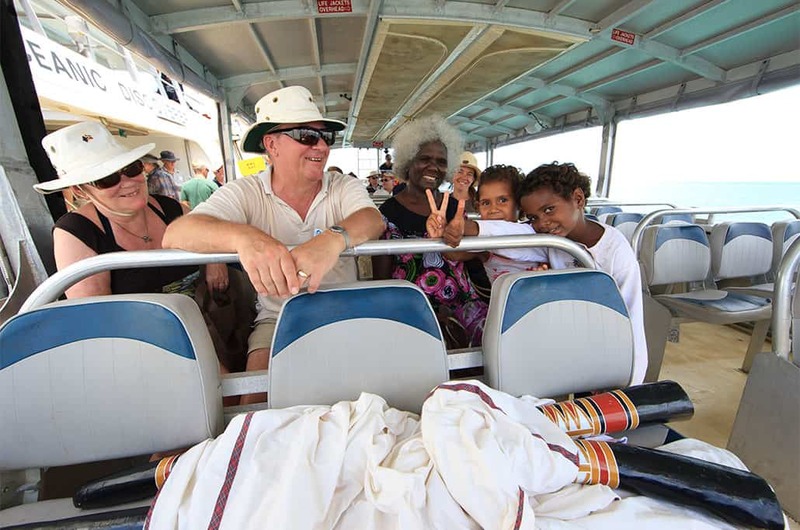 On this journey, become immersed in the rich cultures of the Tiwi and The Torres Strait where guests are warmly welcomed to Country. 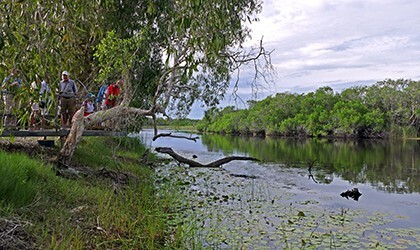 Journey into traditional lands from Cape York, and into Yolngu territory in Arnhem Land. Learn and understand the song-lines and lore that shaped this ancient culture, and allow your expert guides to interpret ancient rock art. 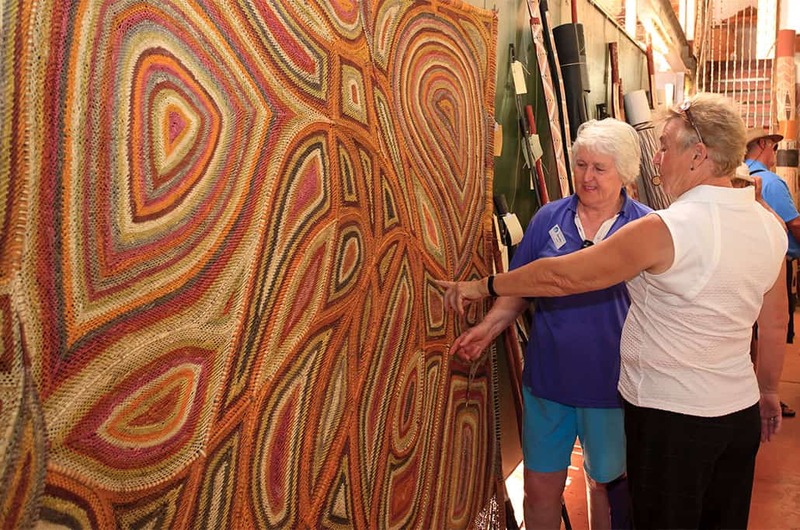 See how generations have passed on artistic traditions, and how this important cultural legacy is being kept alive today at world renowned art centres in Yirrkala and Nhulunbuy. 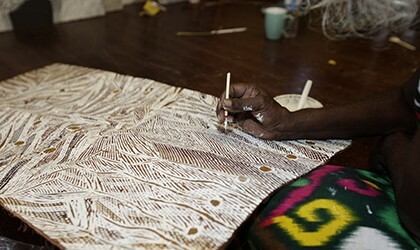 Watch Elders tell their story through art in Maningrida. 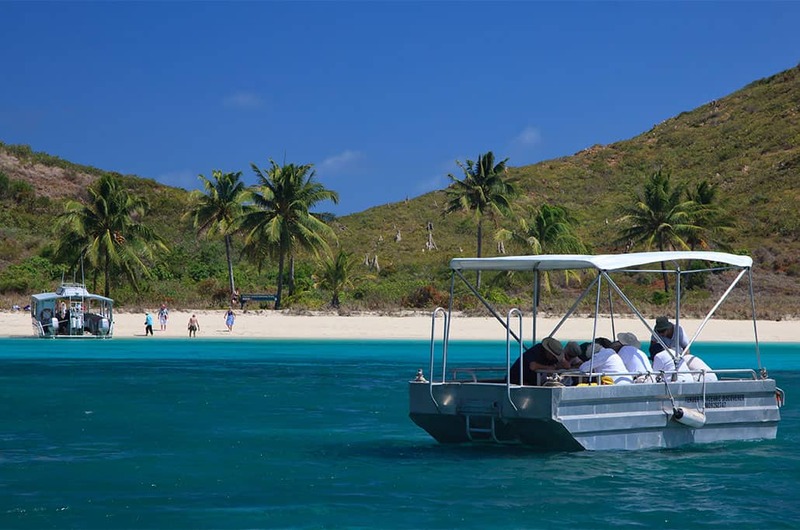 Guests onboard will also spend a full day cruising the Coburg Peninsula, taking in her plentiful avian and sea life. See the confronting graffiti at Gulgari Rip, also known as “the Hole in the Wall” – a tiny inlet that explorers have snuck through for hundreds of year. This journey follows in the wake of Captain James Cook’s voyage of discovery into the communities and cultures of the people of this remarkable coast almost 250 years ago. Coral Expeditions has had the privilege of introducing guests to this remarkable culture for over 30 years, so guests can rest assured of personal experiences conducted with the utmost respect and cultural sensitivity. *Saving is reflected in the price and only applicable to new bookings. Can be combined with your Xplorers Club saving. To obtain your discount, please contact our Reservations team. 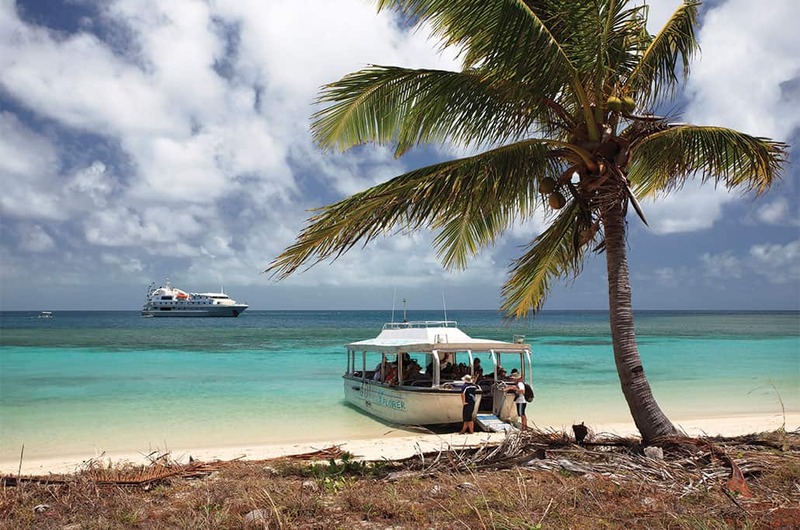 Discover the Northern Australian coastline and experience a voyage rich in culture and history. 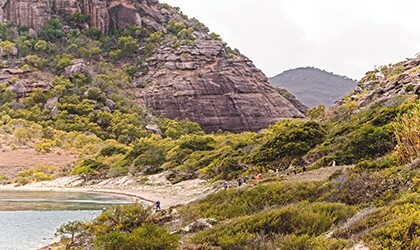 Explore the far reaches of Cape York, visit indigenous rock art sites and enjoy time spent in the remote communities of Arnhem Land and the Torres Strait. 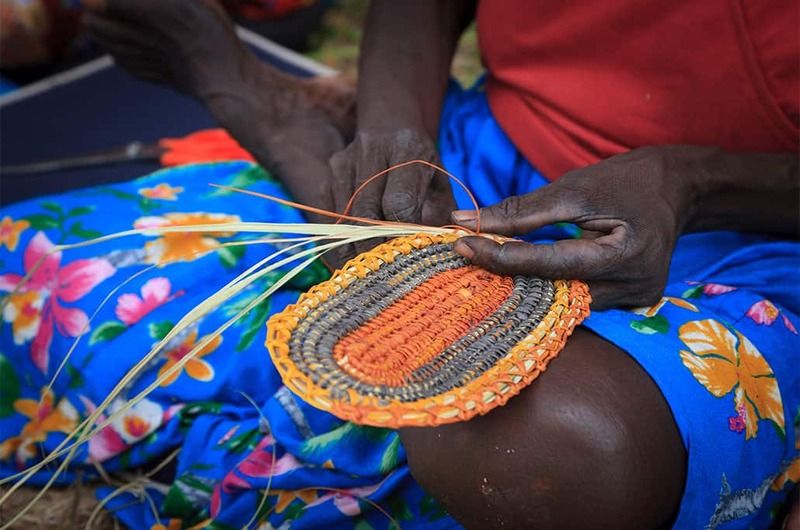 Stand on the very tip of Australia and learn how the people of the Tiwi Islands keep their culture alive. This is truly a unique expedition, exploring the untamed regions of the continent. 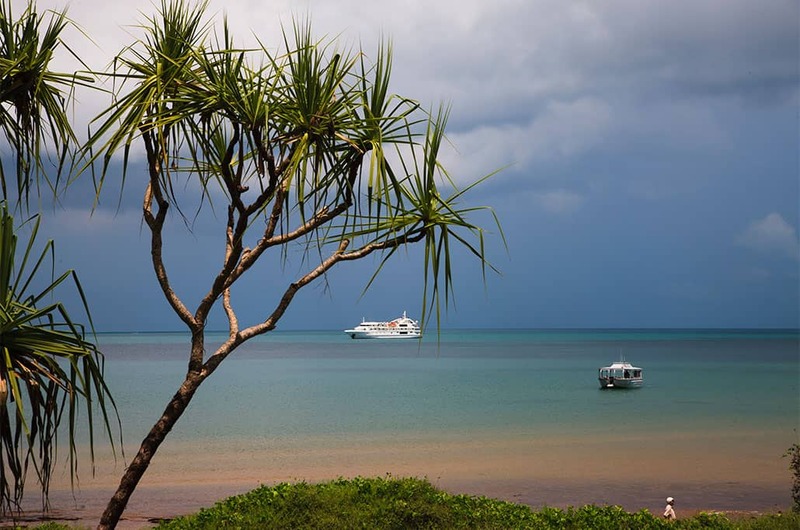 Spend 11 nights exploring the remote coastline of Cape York & Arnhem Land. 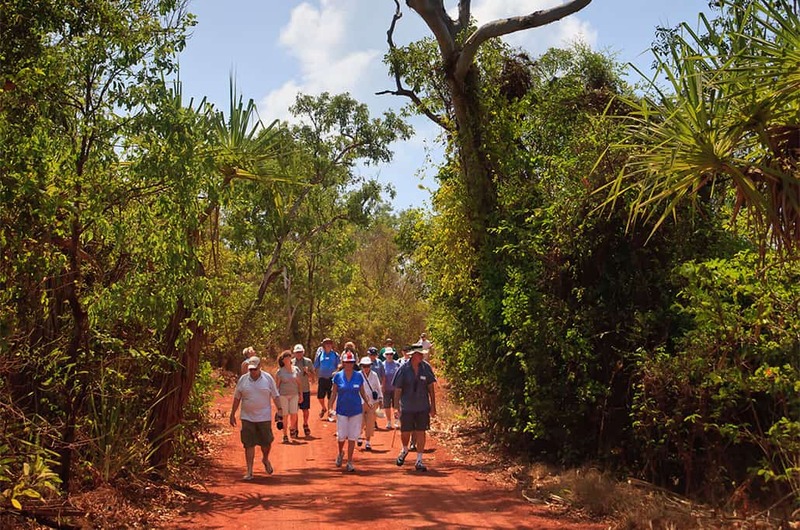 Explore the far reaches of Cape York, visit indigenous rock art sites and enjoy time spent in the remote communities of Arnhem Land and the Torres Strait. Stand on the very tip of Australia and learn how the people of the Tiwi Islands keep their culture alive. This is truly a unique expedition, exploring the untamed regions of the continent. Spend 11 nights exploring the remote coastline of Cape York & Arnhem Land, focusing on the renowned indigenous art centres located throughout this region. This themed expedition will be curated by a traditional artist whose expertise will provide an in-depth, immersive experience in these culturally rich areas. There will be hosted art classes on board, giving you the opportunity to create your own unique pieces. Sea-faring traders from as far away as Sulawesi in Indonesia visited the coast of northern Australia from as far back as the 18th Century. These Macassan traders came to collect trepang or sea cucumber which was considered a delicacy to be on-traded to the Chinese who use them for culinary and medicinal purposes. 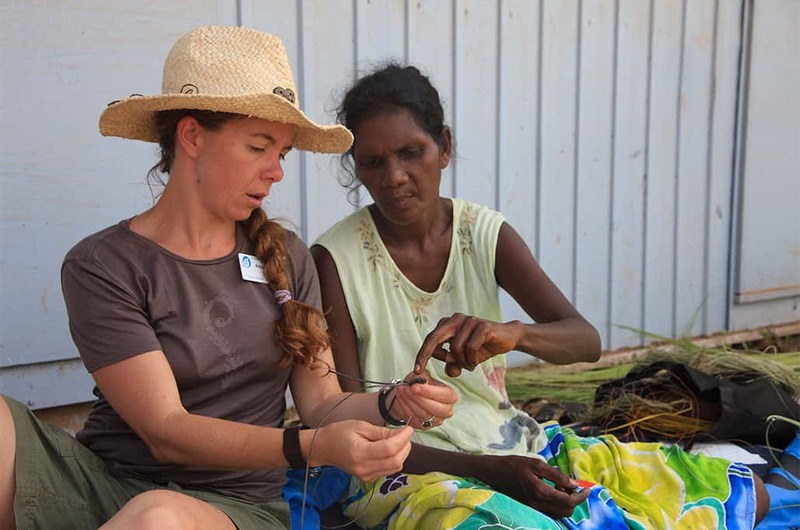 In exchange, the Yolngu Aboriginal people from north-east Arnhem Land received cloth, tobacco, rice and knives. Macassan contact with the Aborigines influenced their culture, language, cuisine and art with Macassan perahu (sailing vessels) a prominent feature in northern rock art. Our reservation staff are available between Monday to Friday between 7.30am and 5.30pm Australian Eastern Standard Time.